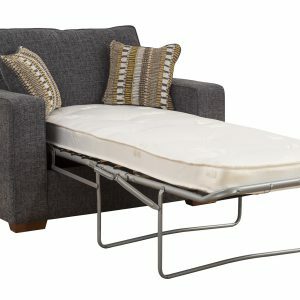 We have a great selection of sofa beds here at Frank McGowan’s in a choice of leather or fabric. 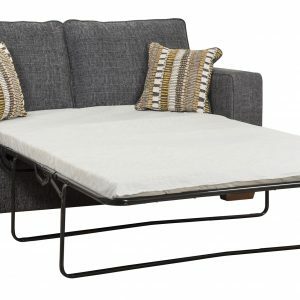 Sofa beds are a fantastic option to have for your day to day sofa needs and when you need the extra bed for when friends or family stay over it comes in very handy. 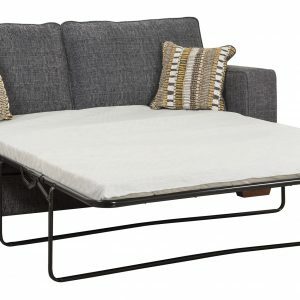 We have choices in single chair bed which folds out to sleep one or a sofa bed that folds out to sleep 2 people.